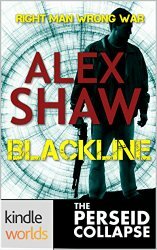 ALEX SHAW B.A. (Hons), P.G.C.E. was head of Drama at Pechersk School International, Kyiv, Ukraine, in the late 1990's before leaving to start his own Kyiv based 'consultancy' dealing specifically with the markets of the former USSR. He was subsequently head hunted for a division of Siemens where he was tasked with business development in the former USSR, the Middle East and Africa. 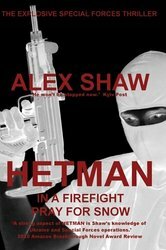 Hetman was Alex's first novel and took twelve years to complete. 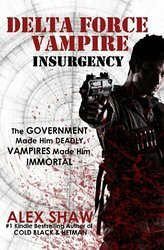 Published in 2009 it gained critical acclaim in the 2010 Amazon Breakthrough Novel Award (ABNA) and later became a #1 UK Kindle bestseller. 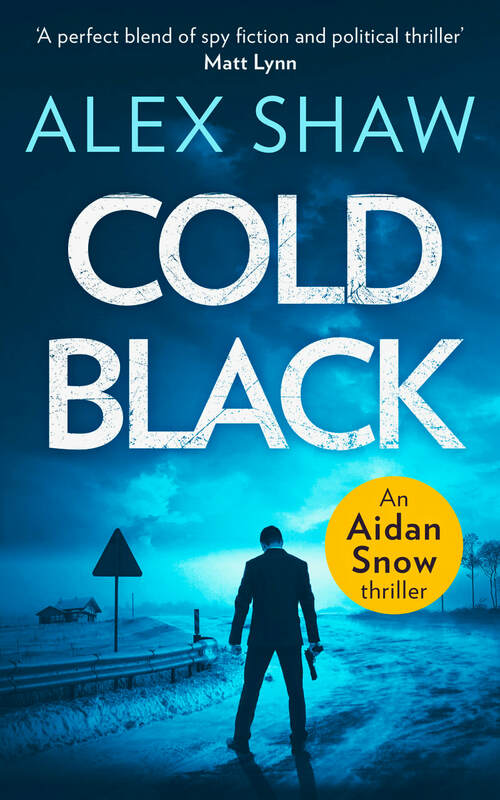 Cold Black, was published a year later. 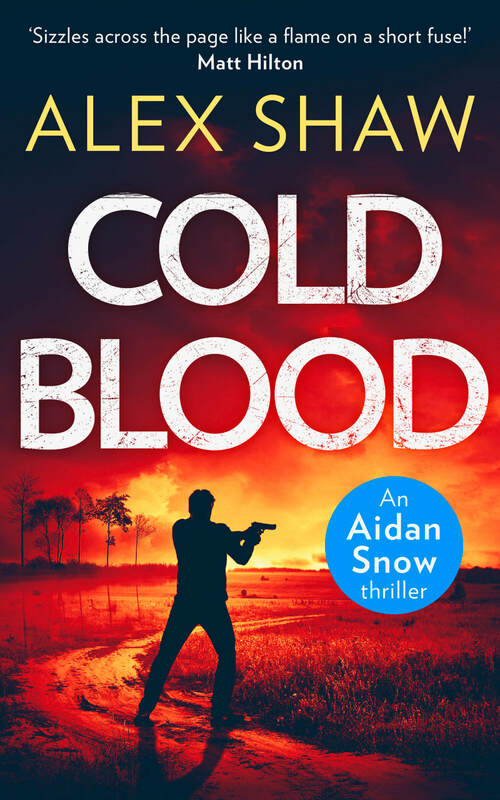 It follow-ed the success of Hetman, gaining critical acclaim in ABNA 2011 and rose to #6 in the Kindle UK bestseller list. In 2012 it became a #1 Kindle bestseller in Germany. Both books have been top 10 US Kindle Bestsellers. 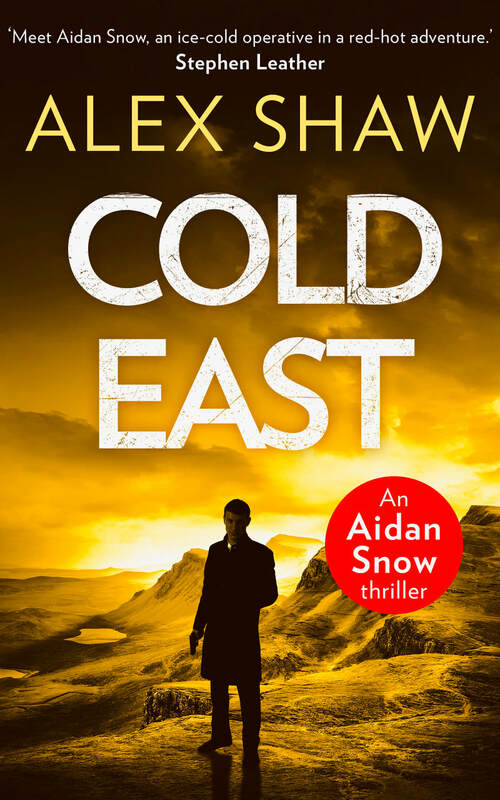 The third Aidan Snow thriller was released later this year. In addition to this Alex has written a stage play 'Double Glazed - a story of Time Traveling Double Glazing Salesmen' which he later adapted into a teen novella 'The Adventures of a Teenage Time Traveller'. 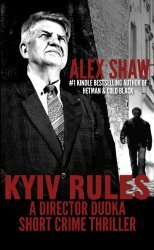 When not writing Alex works as a freelance consultant (clients include the UN), dividing his time between his two homes in Kyiv, Ukraine and West Sussex, England. He is married to his beautiful wife Galia and has two fantastic sons, Alexander and Jonathan.